William Cook serves as the lead director of the board. 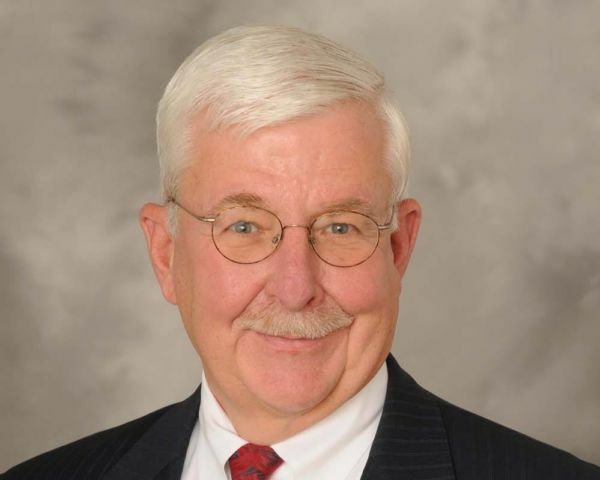 Mr. Cook held the chairman of the board position for Donaldson Company, Inc. from 2009 to April of 2016 and retired as the president and chief executive officer of Donaldson in April of 2015. During his 35 years at Donaldson, he served in several senior executive positions and developed strong business and organizational leadership skills. Currently, Mr. Cook is a director of Neenah Paper, Inc. He earned a bachelor of science in business administration and a master of business administration from Virginia Polytechnic Institute and State University.